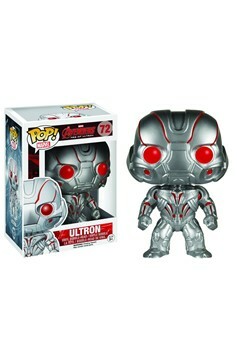 Funko's fan-favorite POP! Vinyl Figures take some of pop culture's most recognizeable and popular characters and turns them into stylish 3 3/4' tall vinyl figures. 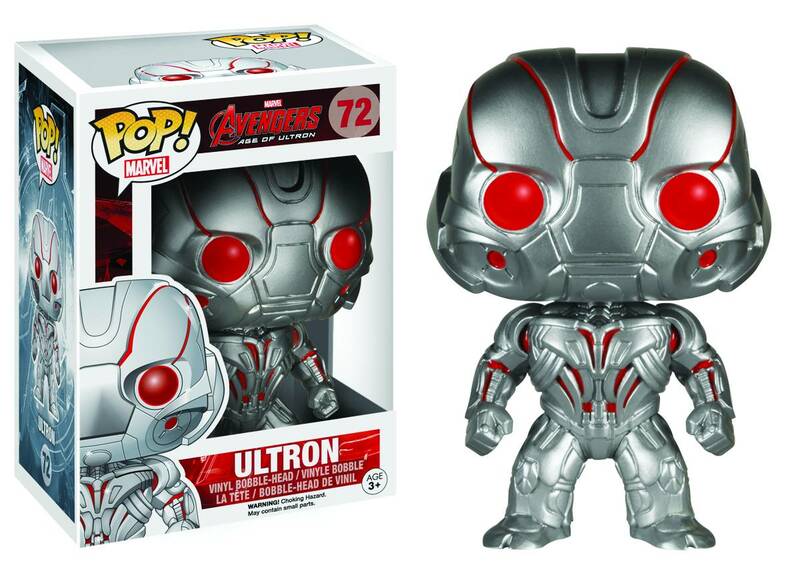 The characters of this summer's highly-anticipated film Avengers: Age of Ultron join the line with designs that recreate the costumes seen in the film. Choose from Captain America, the Hulk, Iron Man, the Scarlet Witch, Thor, or the Vision. Or, choose the larger-scale 6' tall Hulkbuster Iron Man! Avengers assemble! Window box packaging..